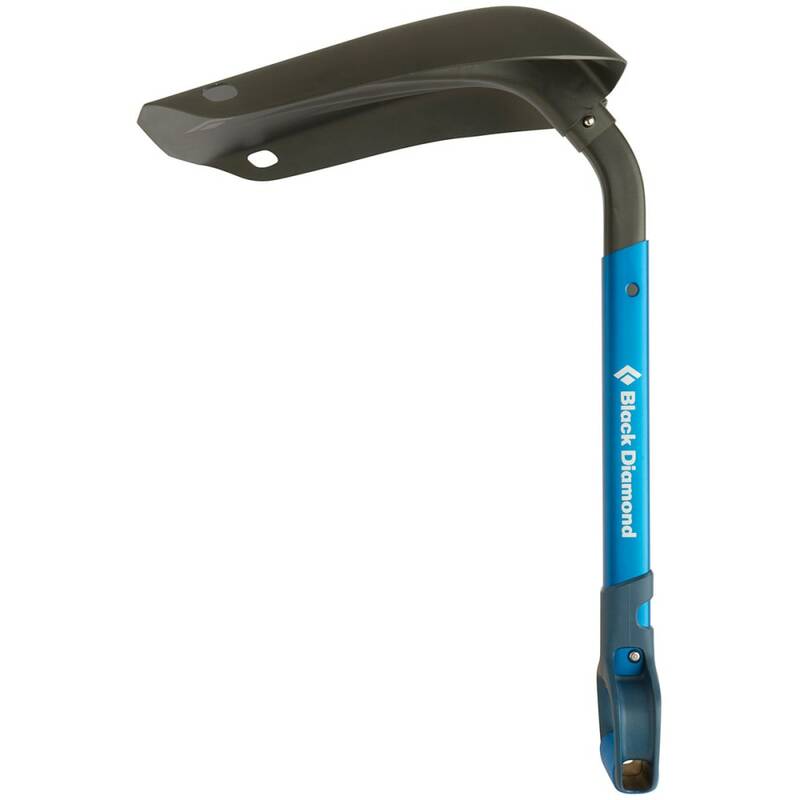 With a multi-functional design for backcountry usage, this shovel features two configurations – standard and hoe – for use in snow removal and avalanche response. 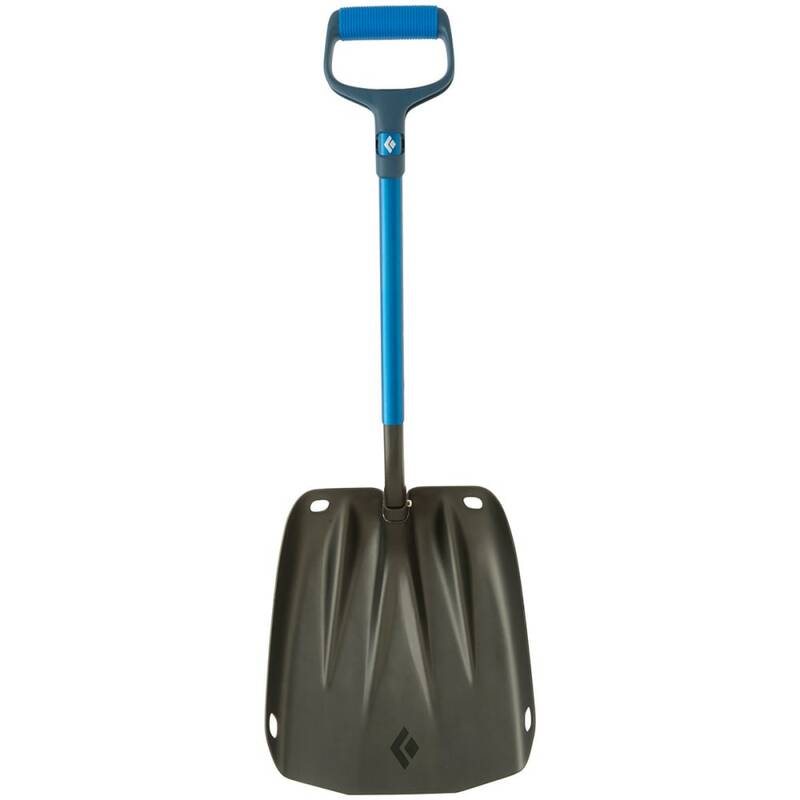 Once this durable, compact model is set up, use it to shovel away snow quickly or dig a pit with a clean face on the wall. 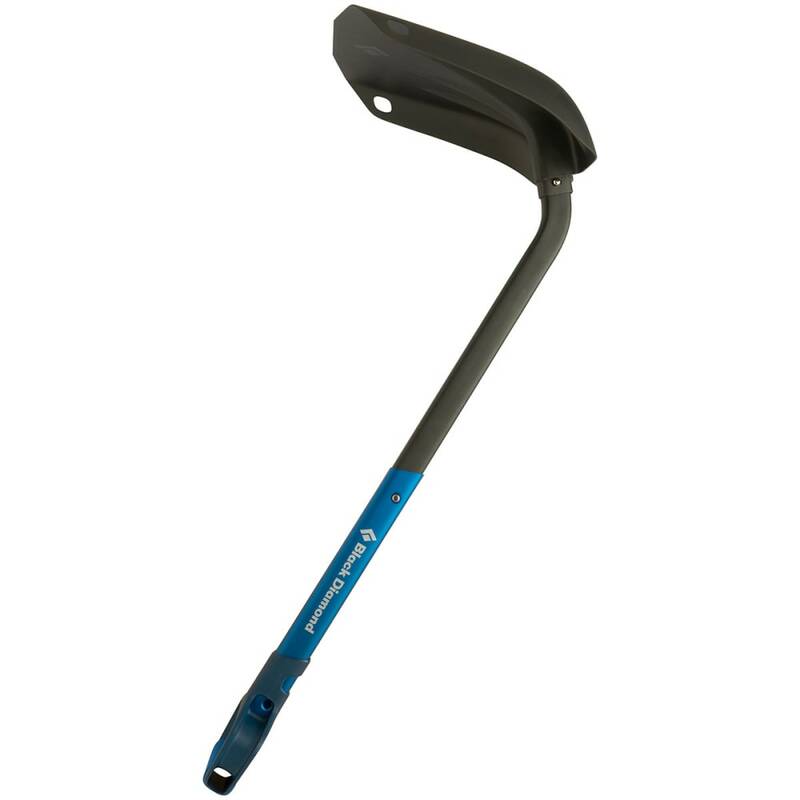 With an extendable shaft and long D handle, it gives you a more comfortable grip and decreases digging time. 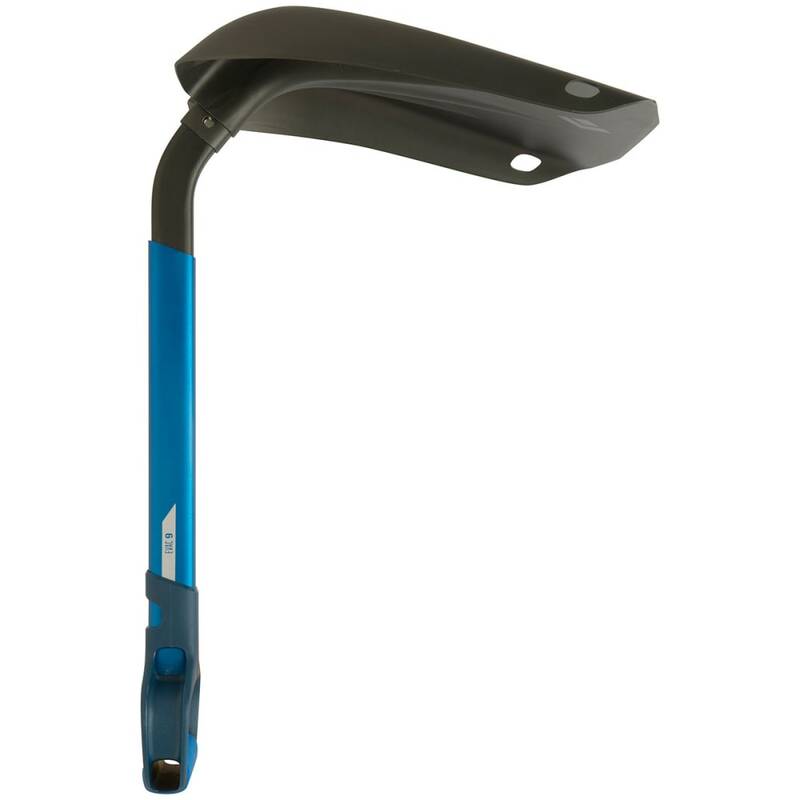 Extends to 38.8 in. 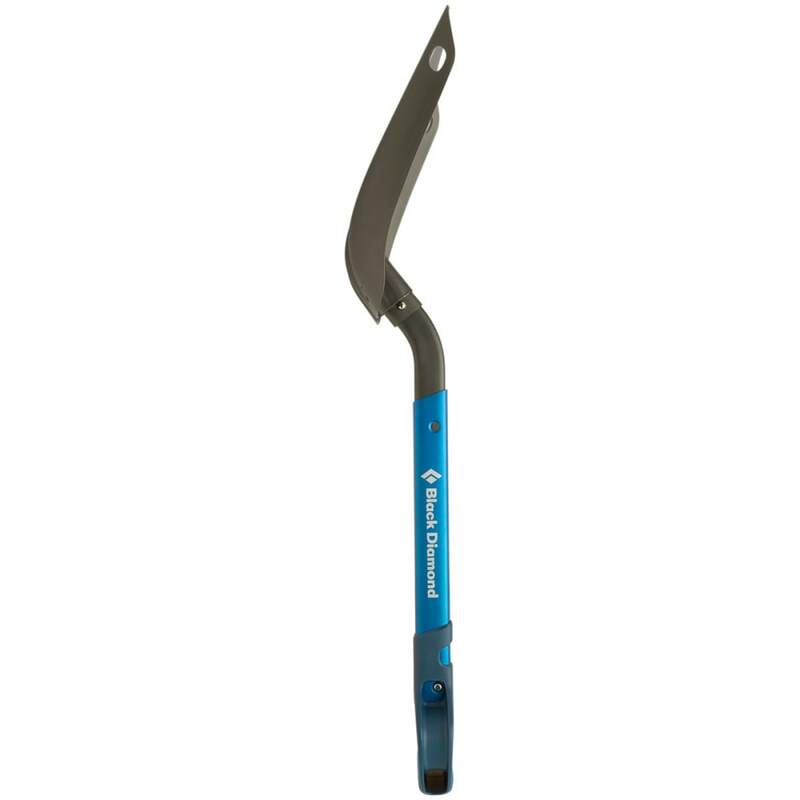 and collapses to 28 in.